Each year, the Design and Technology Teachers Association of Victoria runs a professional development session for members based at the National Wool Museum, Geelong – called ‘Big Wool Day Out’. DATTA Vic reached out, looking to have a workshop on Wearable technologies as part of the program. The workshop started with an overview of key areas, including the current state of wearables, and their evolution from standalone objects to becoming more integrated, leading to implantables. The second part of the workshop was a hands-on exercise, where participants used a pre-packed wearable electronics kit to sew a basic set of LEDs using conductive thread. 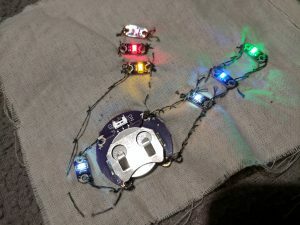 The kit chosen was based on Ardunio Lilypad, a line of electronics specifically designed for use in wearable interactive technology and eTextiles. The workshop concluded with a discussion on the implications of wearable technology, and explored ideas for more advanced wearable projects. 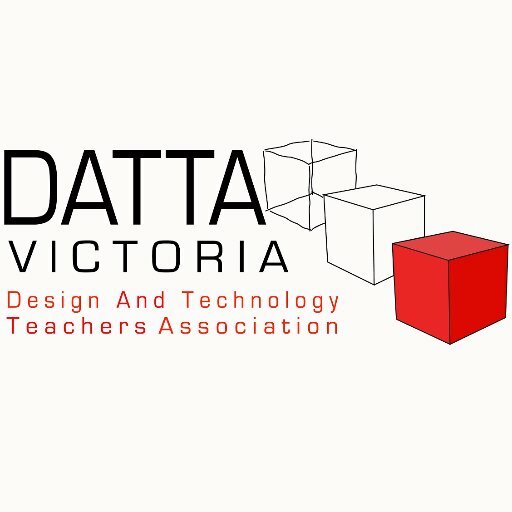 When the Design and Technology Teacher’s Association of Victoria wanted a presenter to deliver a workshop on wearable technology, they reached out. The results were … illuminating!